Laminators for interleaving transformer laminations. 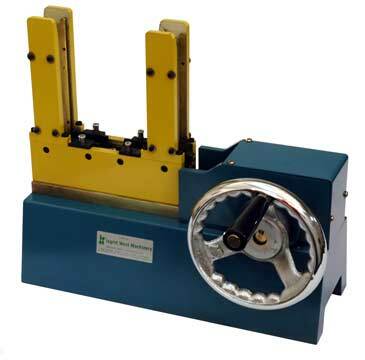 These machines stack standard EI, UI & EE laminations in a wide range of sizes, from EI-19 to EI-162. Other sizes are available, Please contact us to discuss your requirements. Lamination thicknesses of 0.35 mm to 0.5 mm are stacked at up to 300 pieces per minute, either manually or automatically, with full interleaving.